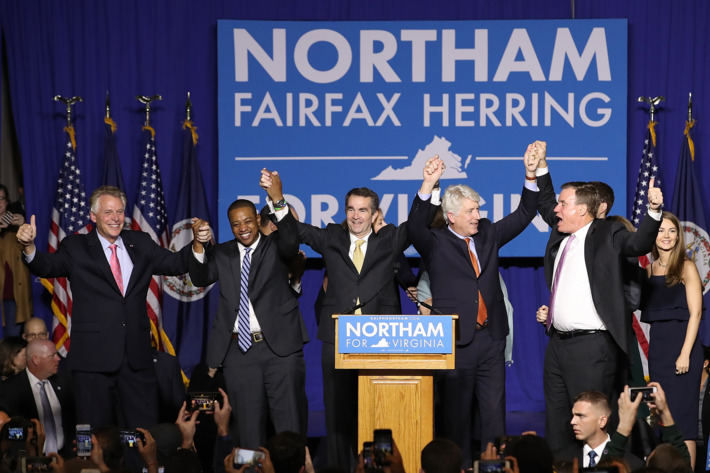 This entry was posted in Politics and tagged Democrats defeat Trump, Democrats delusional election, Democrats win an election, Donald Trump, Virginia Governor Election. Bookmark the permalink. I am anxious to see how the left spins using one’s thumbprint as a voting ID into racism. Should be an interesting (TiC) argument!